Has anyone tried the EZ Lip on their 986? 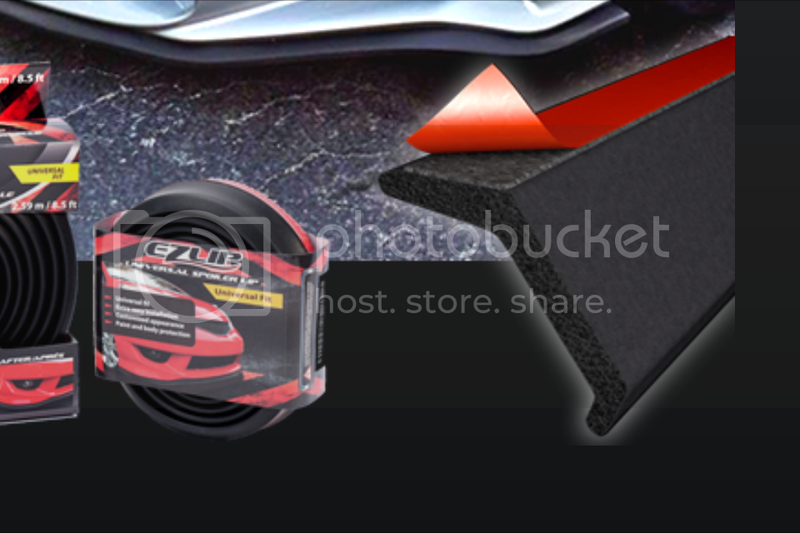 I was just browsing amazon looking for some parts and I came across this universal lip spoiler called EZ Lip (https://www.ezlip.com/). I couldn't really find any pictures of it on a stock 986 bumper, so I was just wondering if anyone tried it on theirs and how it turned out? 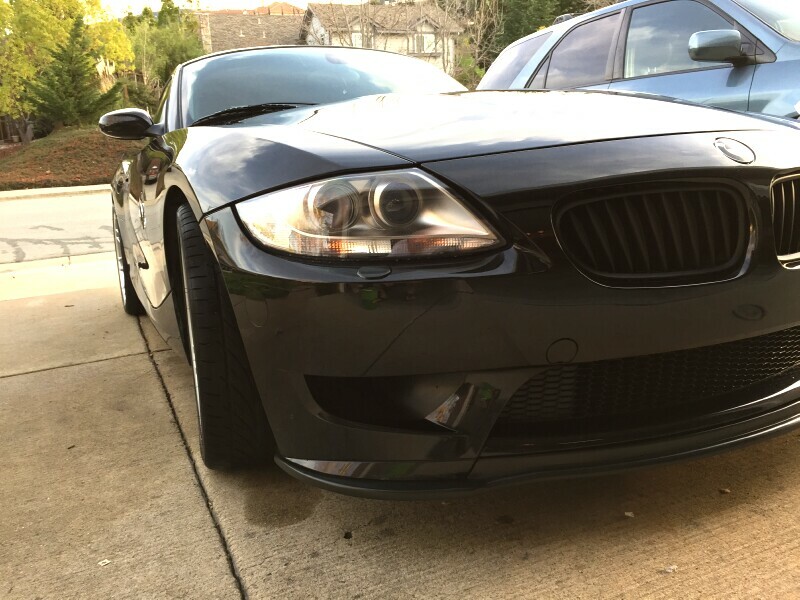 All the Z4M guys put these on - called an "M-Stache". really improves the look, IMHO. 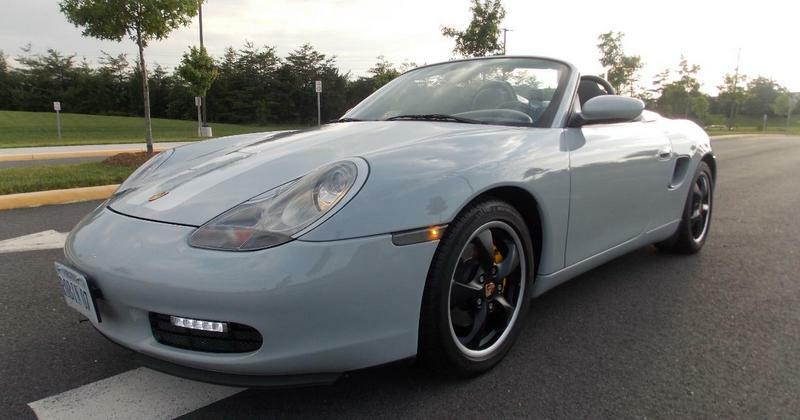 Can't visualize how it would work on a 986 tho, it seems too rounded to take a splitter or front spoiler, no? Yeah, I'm not sure about using it on a rounded bumper either. I found these pics, but the angle isn't great. 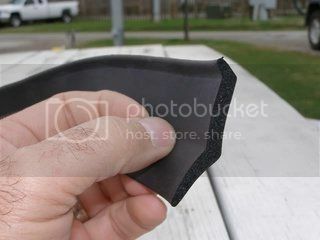 FYI: the "EZ Lip" is a foam rubber garage door seal that has just been re-packaged and the price multiplied about 10x. It's not paintable and they can be found much cheaper at home improvement stores ($5 - $10). Being foam rubber held on with double sided tape, I don't see it holding up well. I'm sure it folds back on itself at highway speeds. "EZ Lip". That some pricey packaging! Last edited by particlewave; 04-25-2015 at 12:37 PM. Are there any other lip options for the 986? 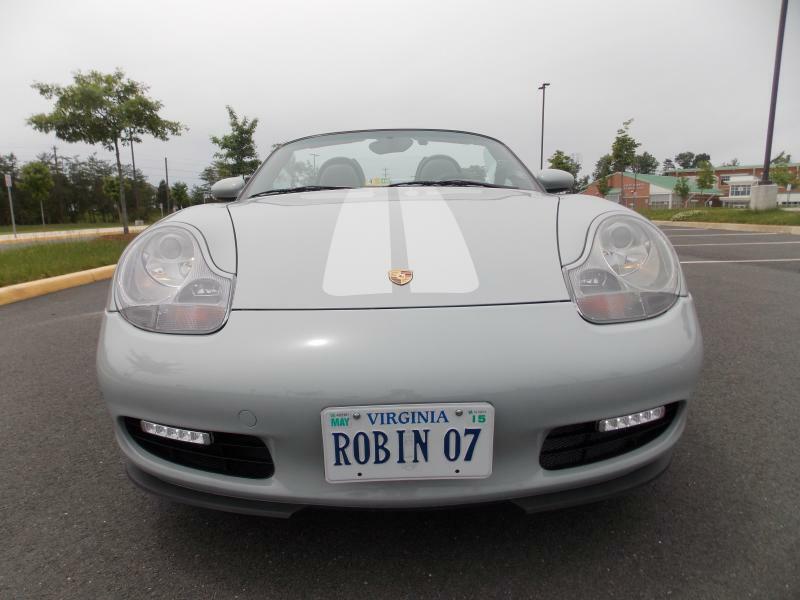 Would the super cup lip work on a stock Boxster bumper?